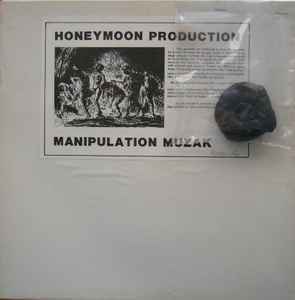 Package is a small unshaped lump of vinyl and an empty 12" vinyl sleeve. Includes an insert detailing how to make a record out of said piece of vinyl. Limited to a numbered edition of 100.